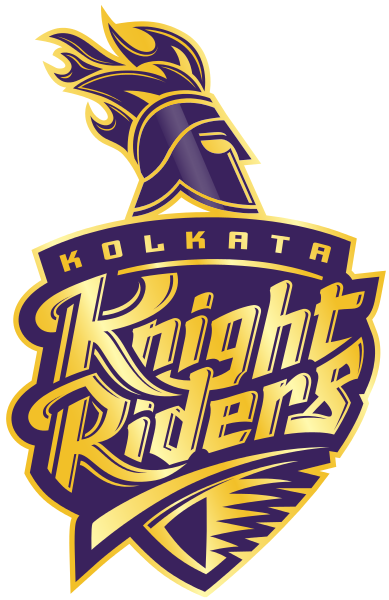 Kolkata Knight Riders aka KKR one of the known team of IPL due to the stardom of King Khan “Shahrukh Khan”. Apart from the stardom, this team manage to deliver some great performances in the Indian Premier League.They won two titles of IPL in the captainship of Gautam Gambhir. Many celebrities frequently attend the KKR matches due to King Khan. In the 2019 auctions, KKR released 8 players and bought 8 players from the auction. Current ream will be led by Dinesh Kartik. They released some known players like Mitchell Starc, Tom Curran and Mitchell Johnson. They spend more than 9 Crore rupee to bought 8 players. 2018 IPL was not good for the team and in this IPL, KKR is hoping to win the 2019 IPL title by changing almost half their team. KKR spend lot of money in purchasing above players and we hope that this will help in winning the 2019 IPL cup.